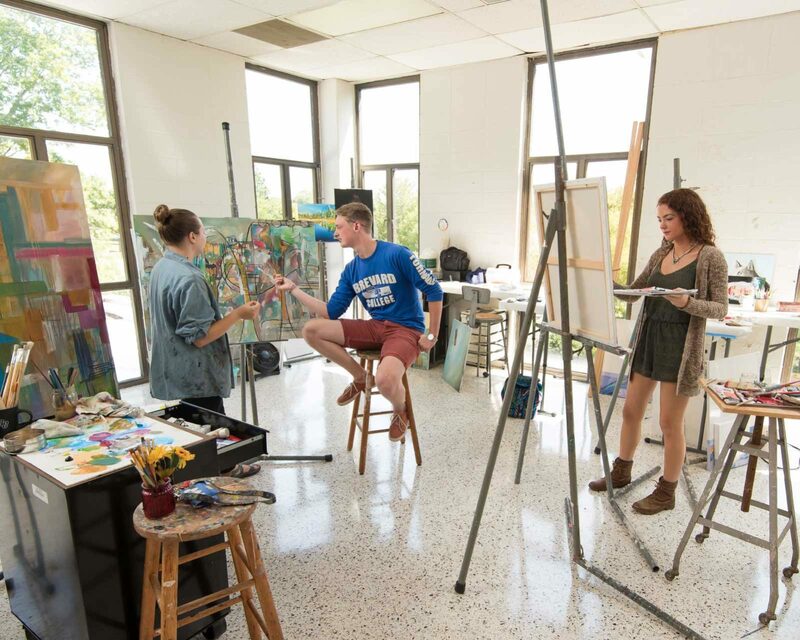 The Brevard College Art Department opens its Spiers Art Gallery once more to showcase students’ original artwork in this spring’s Juried Student Art Exhibition. The show opens with a free reception on Friday, Feb. 19, 5:30 – 7:00 p.m. and runs Monday – Friday 8 a.m. to 3 p.m. through March 24. The exhibition allows students to present imaginative and original pieces of art. Fields of art range from sculpture and ceramics to drawing, painting, photography, and graphic design. The show is open to all students and is juried by a member of the local art community. Students are judged solely on their work, and there are no categories. The juror is not made aware of the students’ name and information or grade level. Kevin Hogan, from Asheville, North Carolina, will participate as a judge. Hogan is nationally and internationally known for his work in North Carolina and France. He has extensive experience in the development of galleries and museums, and he is currently serving on the Board of Trustees at the Asheville Art Museum.